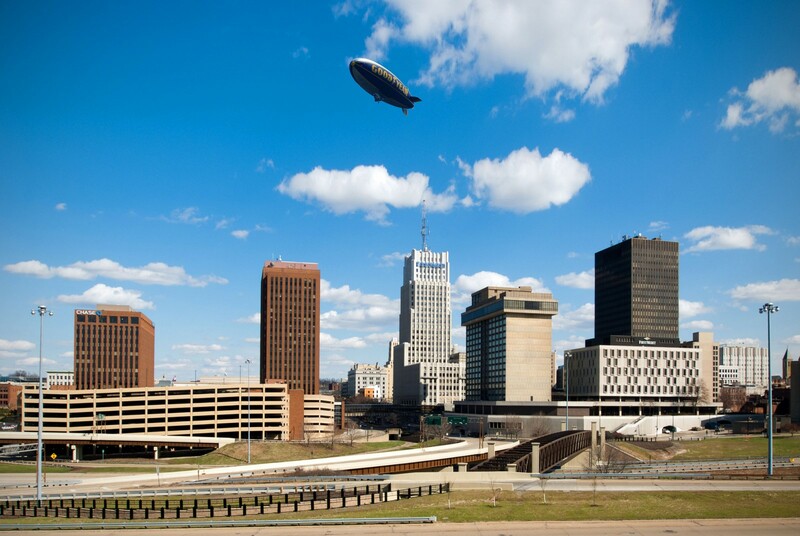 Akron is one of Ohio’s most lively cities with many housing opportunities to suit diverse lifestyles. The city has high quality, affordable housing near a large variety of retail establishments and shopping complexes. Akron boasts three world-class hospitals that form the center of the city’s Biomedical Corridor. 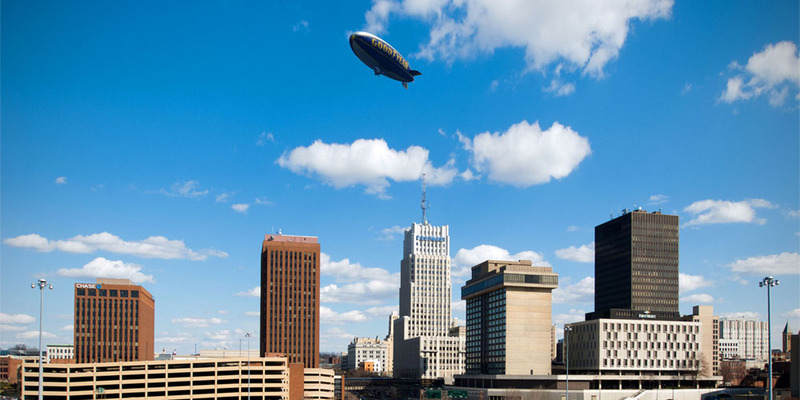 Akron’s other top employers include the Goodyear Tire & Rubber Company, the University of Akron, and First Energy Corporation. 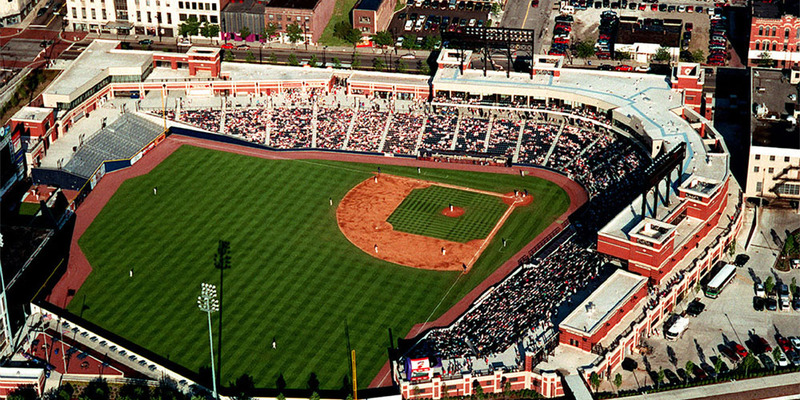 The city is home to major athletic events, such as the Bridgestone World Golf Championship, FirstEnergy All-American Soap Box Derby and Ohio championship games in baseball and softball. The city holds the world-class Akron Art Museum, National Inventor's Hall of Fame and Inventure Place, and Stan Hywet Hall Now, Akron is a world-renowned center of polymer research and development. 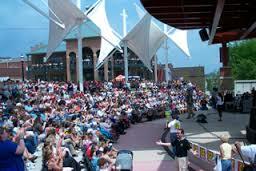 Named one of the best places to live by Ohio Magazine in 2013, Aurora, Ohio. The city’s main attractions include the Aurora Farms Premium Outlets, Thorn Creek Winery and Gardens and Wildwater Kingdom Water Park. The city has successfully attracted diverse businesses including manufacturing, medical instrument development, automotive products, service, entertainment, food and leisure. Additionally, the city hosts a wide variety of restaurants and hospitality businesses that make up Aurora’s established business district. The city of Aurora has over 1,100 beautiful acres of property that is used for city city’s recreational needs and has an excellent school district. Planned around what is now Lake Anna, the city of Barberton is home to safe residential areas, churches, schools and commercial business districts. Today, Barberton is a growing commercial base with and new jobs being created in education, health care and technology industries. Barberton is a center of research for Babcock and Wilcox Nuclear and Fossil Fuel Divisions and is home to PPG's manufacturing of Teslin™. The Barberton City School District serves over 3,700 children from kindergarten through twelfth grade and offers offer 18 career-technical programs for eleventh and twelfth grade students. The school district has recently completed a $75 million construction and renovation project which has provided modern, technology-rich buildings throughout the district. 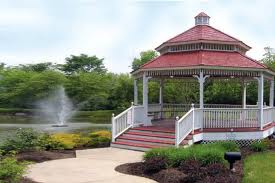 Barberton boasts numerous amenities that enhance the quality of life for all of its residents including 16 neighborhood parks, adult and youth recreation programs, the Children’s Magical Theatre Company, movie theaters, unique downtown shopping, and the annual Mum and Cherry Blossom Festivals. Barberton residents also have easy access to other nearby sports and cultural attractions. 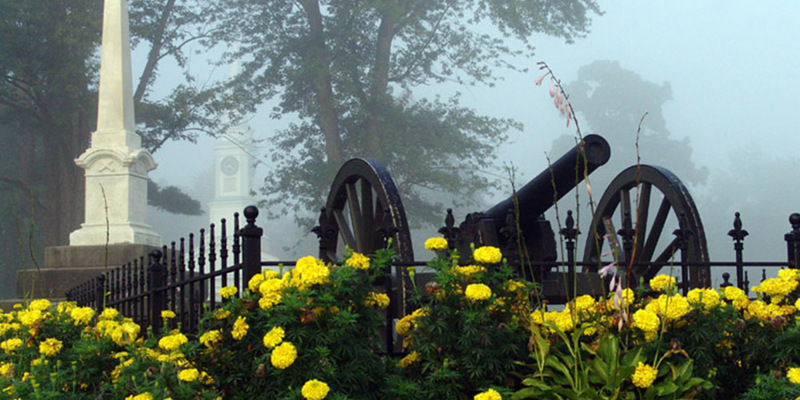 Located in northeastern Ohio, the City of Canton provides its residents the benefits of big-city living without sacrificing small town charm. Canton is home to many well-known national landmarks like the NFL Pro Football Hall of Fame, the William McKinley Presidential Library/National Monument, and the National First Ladies Library and Research Center. In addition to being the birthplace of American professional football and many important figures in the nation's history, Canton is also home to a vibrant arts community. The Canton Symphony Orchestra, Canton Ballet, and Canton Museum of Art give residents a place to experience art and culture from around the world, and our growing local artists' community is quickly becoming well-known as a dynamic presence in the region. World-class hospitals and five area universities provide excellent care and an enriching learning environment. 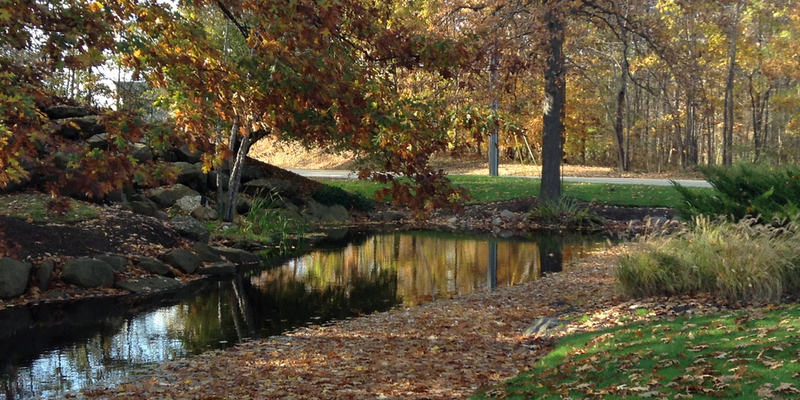 Additionally, Canton boasts a number of public parks and nature preservations. With the cost of real estate estimated at less than half of the national average, Canton is also an affordable option for any growing families. 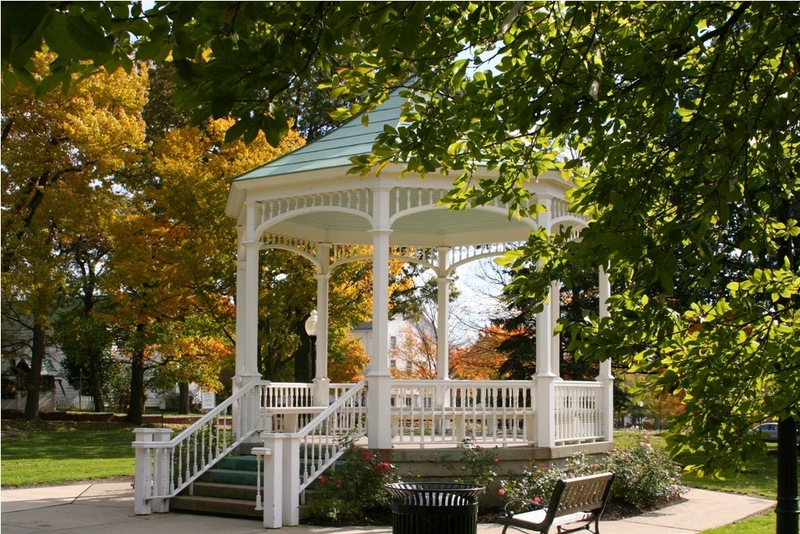 Cuyahoga Falls, the second largest city in Summit County, is long known for its nationally recognized community services, superior safety forces, award-winning programs and abundant recreational opportunities. Cuyahoga Falls is located right between Akron and Cleveland, making the city’s amenities, resources and airports readily available with a quick jump on the interstate. Cuyahoga Falls is the home of the world-renowned Blossom Music Center, the summer home of the Cleveland Orchestra, and Porthouse Theatre. With thirty state-of-the-art parks and recreation facilities, a Natatorium/Fitness facility, an 18 hole USGA public golf course, and 4,807 acres in the Cuyahoga Valley National Park, Cuyahoga Falls offers an outstanding array of recreational opportunities for the whole family. The city is a progressive business community and has increased development by 163% over the last five years with key shopping locations including the Plaza at Chapel Hill, Riverfront Centre, State Road or the Chapel Hill Mall. Located in Summit County between Akron and Canton, Green is a progressive, prosperous and promising city for both residents and businesses. In recent years, Green was named one of the best places to raise a family by Businessweek.com because of our strong schools, ample parks and green space, access to health care and higher education, and affordable housing. Green is a suburban community with more than 25,000 residents with top-rated school systems and easy access to higher education, a great place to raise family. Green continues to grow with the introduction of new businesses in a variety of industries including health care, green businesses, manufacturing, retail, and hospitality. Conveniently located in the heart of the Western Reserve midway between Cleveland and Akron, Hudson offers the feel of small town living within a short drive of major metropolitan areas. The town’s historic character combined with exciting shopping and dining makes Hudson a prime destination. Hudson boasts top-rated schools and blend of historic village homes and new construction, making the city an ideal place to raise a family. Hudson offers community members plenty of opportunities for outdoor recreation including the city’s 20 parks and public golf course, the Cuyahoga Valley National Recreation Area and Buckeye Trail. Signature Hudson events include Hudson Festival Days, Taste of Hudson, Art on the Green and the Summer Music Festival which attract thousands of visitors year round. 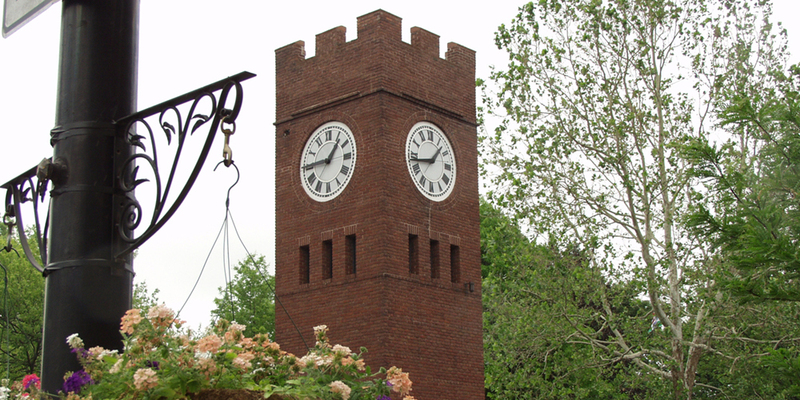 Additionally, the city offers great shopping on historic Main Street, in the trendy First & Main district, and in the newly revitalized Evaporator Works. Just 25 minutes from either downtown Cleveland or Akron, Macedonia is a great place for both families and businesses. Macedonia has an abundance of lodging, restaurants, and businesses. 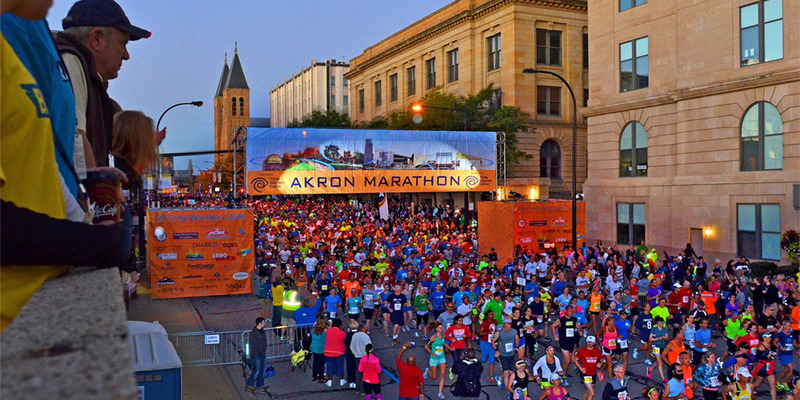 Additionally, the city is within a short drive of several major attractions like The Rock’n'Roll Hall of Fame, The Football Hall of Fame, Boston Mills/Brandywine Ski Resort, both Akron and Cleveland Zoos, and Cleveland’s Horseshoe Casino. 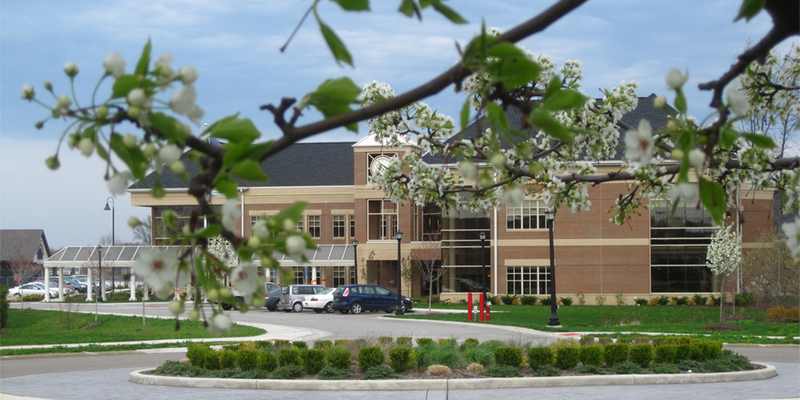 Macedonia boasts a large indoor recreation center for its community members, award-winning school district, and vibrant senior center. Excellent schools and outstanding services abound while still maintaining a small town atmosphere of ice cream socials and a farmers' market at Brust Park during the summer. The community boasts outstanding protection and services provided by the men and women of the Police, Fire, EMS, and Service Departments, allowing Munroe Falls to be one of the safest communities in the area. Guise Park offers a playground with jungle gym and swing set, refurbished tennis and basketball courts, and a Lodge that can be rented for parties and meetings. The Lehner Community Center hosts various senior programs and community activities and is available for rental as well. Brust Park, situated along the Cuyahoga River, has a new amphitheater, access to the MetroPark Hike & Bike Trail, and a canoe livery. Although Munroe Falls is primary a "bedroom community" of 5,100 residents, it is also home to many fine businesses and industries. Whether your interests are finding a location for your business or a great place to raise a family, visit Munroe Falls and you may stay for a lifetime. Selected at one of the top 50 safest cities in Ohio, North Canton is a thriving community for residents and businesses alike. The city has all of the amenities of a big city but the comfort and security of a small town. The city boasts a great school system, two outstanding medical facilities, and an award winning library. 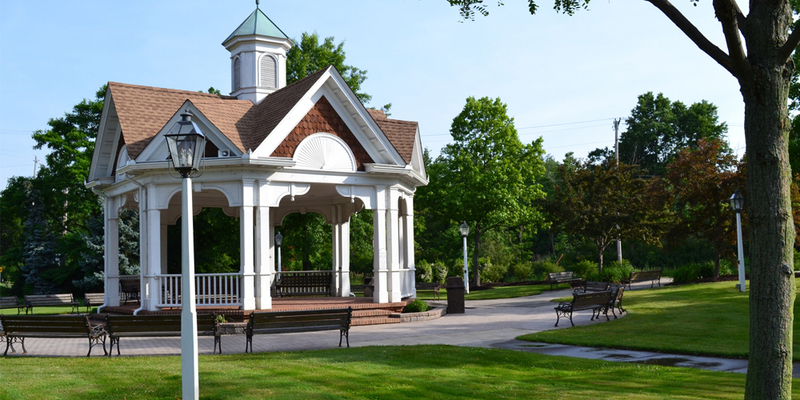 North Canton has access to over eleven city parks and one national park equipped with walking and bike trails. Additionally, North Canton has a nationally recognized YMCA that offers great family programming and childcare. The Hoover district is home to many of North Canton’s new businesses and has helped create over 800 jobs within the community. Norton is popular not only for its quality of life, but also for its easy accessibility to other major cities. Norton boasts retail stores and manufacturing companies, and is home to two international headquarters. The city of Norton has a large, Community Center, ten beautiful public parks, and a robust youth sports program for all residents to enjoy. Norton also enjoys the support of many Community Service clubs such as the Norton Kiwanis, Norton Villagers 4-H Club, and Boy Scouts/Girl Scouts. The Norton School system has a highly rated academic report, as well as a strong DARE program and Safety Town is actively supported within the Norton school system. One of the largest attended events in Norton is the annual Cider Festival, famous for its cider tasting and apple delicacies, exhibits, concerts and traditional pancake breakfast held before and after the festival’s kick-off parade through the middle of town. Selected as one of Ohio’s “Best Old House Neighborhood’s” in 2012 by this Old House, Peninsula sits on vibrant Lake Kendall. Peninsula’s historic downtown has many galleries, shops and local restaurants. The village is close to many local farms and has abundant recreation opportunities including a bike path, hiking around rocks at the Ledges and even the Buckeye Trail. The Village of Reminderville is a residential community of approximately 3500 people in the far northeast corner of Summit County. 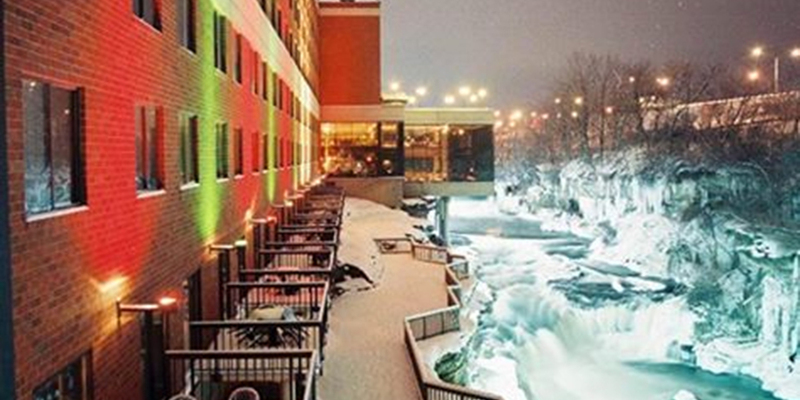 Downtown Cleveland and all of its amenities is only a 30-minute drive from this quaint city. Reminderville boasts two top-ranked school systems: Aurora and Twinsburg, and has many new-construction homes ready for new families. The village is known for it’s top-notch police force and fire department, community gardens, year-round family events, active seniors group, and charming, small-town way of life. The County seat of Portage County, Ravenna is an ideal example of “Main Street, USA". Ravenna is a wonderful blend of 1800s architecture, century homes, and modern housing and industry and boasts a beautiful downtown. Centered in Northeast Ohio, Ravenna is close to advanced education, quality healthcare, manufacturing, transportation and recreation. 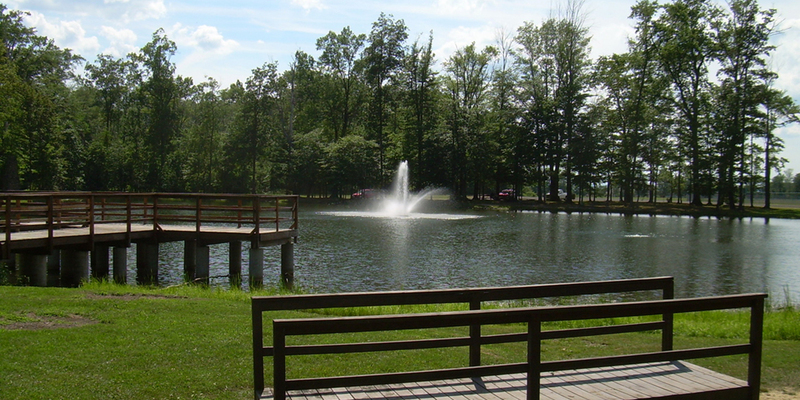 The city has three main parks and is a short distance from West Branch State Park, Cuyahoga Valley National Recreation Area, Windmill Lakes Golf Club and the Portage Hike and Bike Trail. Sports fan are only short drive away from the Kent State Golden Flashes, Akron Aeros, Cleveland Indians, Browns and Cavilers. The city is also close to educational recreational opportunities as well such as the Cleveland or Akron Zoo and Rock and Roll Hall of Fame. The Village of Silver Lake is a beautiful community located in Summit County and nestled between the cities of Cuyahoga Falls and Stow. Although a small city with approximately 2,519 residents, the Silver Lake community enjoys a multitude of educational, recreational, and cultural opportunities. Village residents can find quality academics at institutions such as Kent State University and the University of Akron, spend time at the MetroParks, attend an Akron Aeros game, or even take a short drive for a live concert at Blossom Music Center. The City of Stow, a dynamic community located between Akron and Cleveland, is the third largest city in Summit County. Offering convenient access to major highways, Stow’s location allows multiple opportunities for both businesses and families. The city has long recognized the benefits of a diverse tax base and a balance between commercial, industrial and residential development and we are committed to providing an environment where businesses can thrive and citizens may safely and happily raise their children. The Stow-Munroe Falls School District is rated “Excellent with Distinction”, is home to outstanding private primary and secondary institutions, and is in close proximity to the University of Akron, Kent State University and an additional 53 institutions within the region. The city offers an abundance of recreational opportunities for youth, adults and seniors including over 350 acres of parkland. 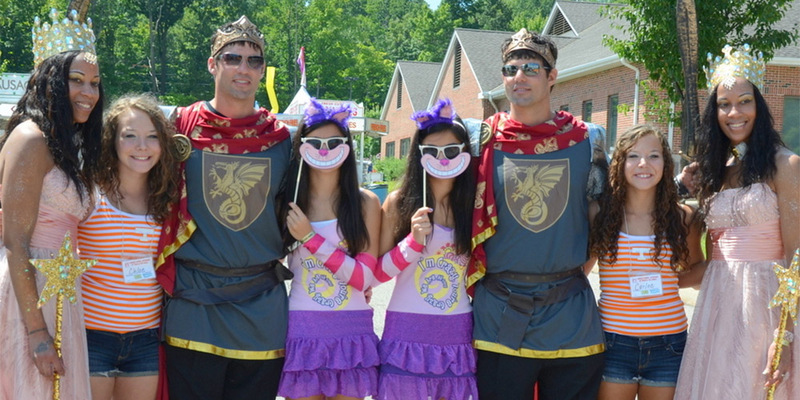 Every year, residents get to enjoy the annual Stow-Munroe Falls Community Showcase, Pride in Stow Festival, July 4th Parade, Summer Sunset Blast and Stow Holiday Lighting. 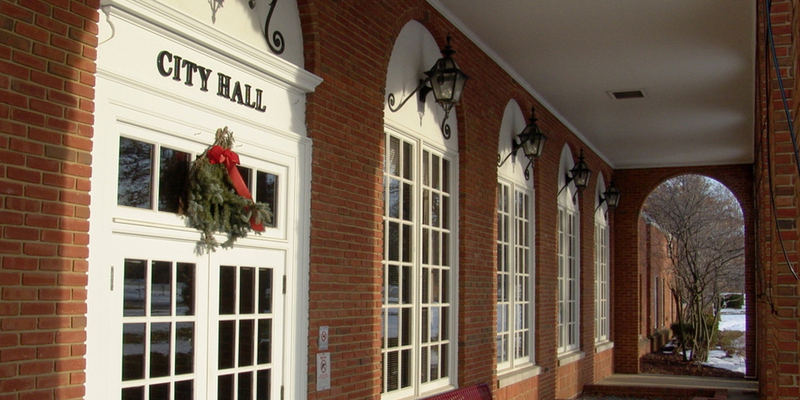 The City of Tallmadge strives to achieve a balance between stable growth in population, economic development, and in the appropriate mix of residential types, while maintaining the character and atmosphere of a small town and preserving the family-oriented residential character. 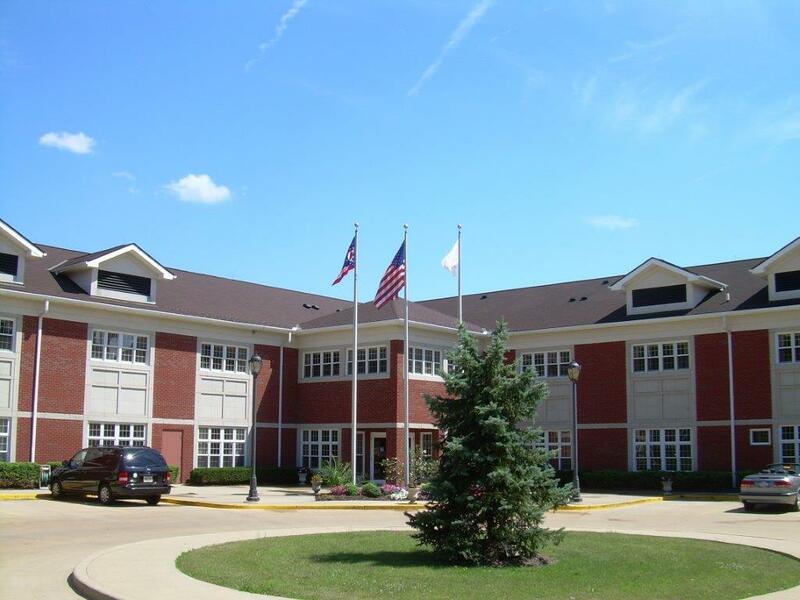 The City offers a wide variety of housing options to fit every budget and the Tallmadge School District is rated excellent with distinction by the State of Ohio. 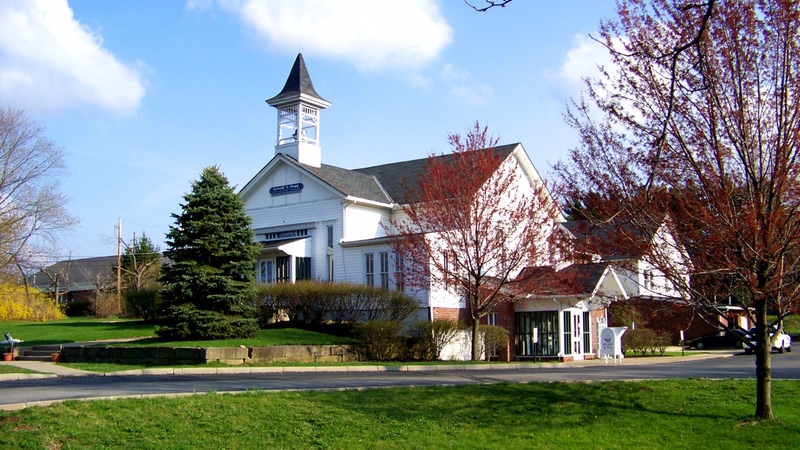 There are a variety of recreation opportunities within the community including the Tallmadge Recreation Center, MACA Outdoor Aquatic Center, numerous ball fields, tennis courts, children play areas and open spaces in the city’s numerous parks. The Freedom Secondary Hike and Bike Trail dissects the city and will shortly link the community to trails linking Akron, Cleveland and Youngstown. The City operates full time Police and Fire Departments in addition to the Street and Utilities Departments. In 1817, 16 year old Ethan Alling, the first settler, arrived after a 28 day horseback ride from Connecticut to survey his father’s 1,000 acres of land. The City’s most famous settlers, Aaron and Moses Wilcox, arrived a few years later. The twin brothers gave the city its unique name, six acres for a village square and $20 toward the first school. The Wilcox twins married sisters, had the same number of children, died of the same disease on the same day and are buried in one grave. Twinsburg has changed dramatically from its humble beginnings. 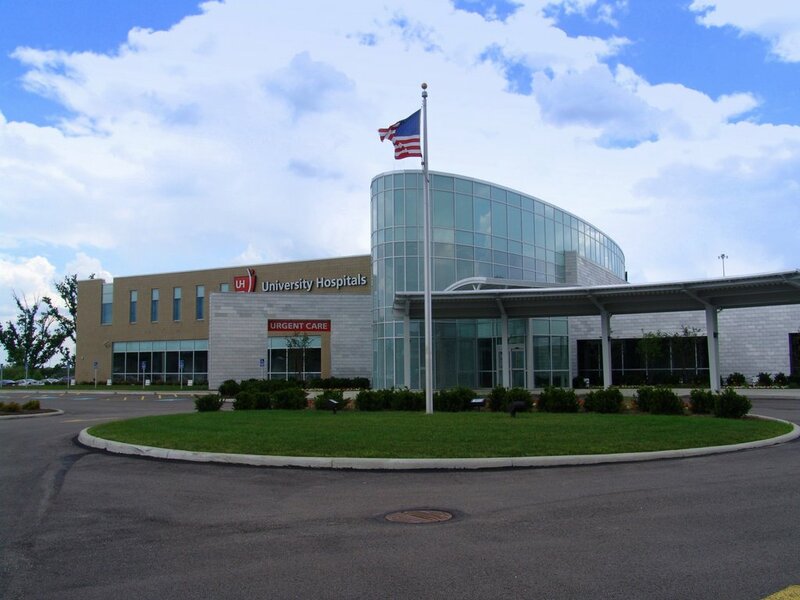 With a diversified tax base, a variety of housing opportunities, 2000 acres of open space, an “Excellent” school system, a library rated #1 in the county for its size, and outstanding healthcare institutions like Cleveland Clinic and University Hospitals Health Systems, Twinsburg continues to be a quiet, quaint community from the outside, but a dynamic and robust municipality on the inside.